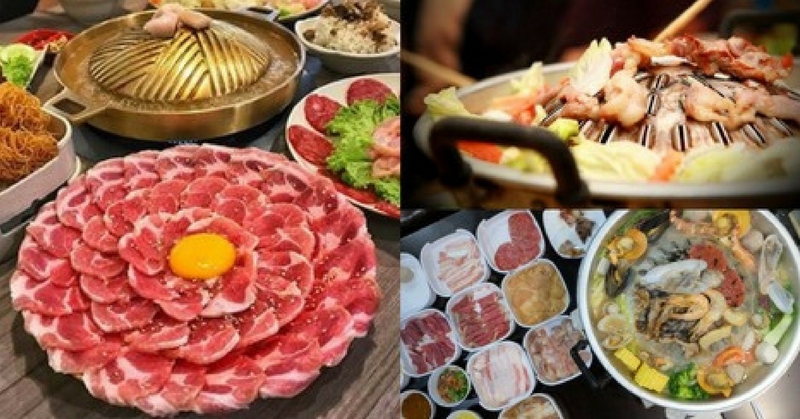 Traditional Thai steamboat, Mookata was first brought in by BBQ Plaza. Besides BBQ Plaza, many of them has showed up in town. Here are 5 Mookata restaurants which serve delicious food at a reasonable price in Klang Valley. This restaurant is manned by a Thai lady. They use charcoal BBQ steamboat pit instead of the gas steamboat pit. Besides mookata, the restaurant also serves authentic Thailand cuisine. If you are a fan of buffet and mookata, Charcoal & Clay definitely for you. Charcoal and Clay provides variety flavors of pork slice with an inexpensive price. You can eat all you can in just RM25.90. Mo-ka-ta is a new mookata restaurant which is located at Kota Damansara. This restaurant will totally fix you midnight cravings because they operates till 5am. They also serve Thailand cuisine if you are not into mookata. Do take note that they close on Monday. Meat Junior serves fresh ingredient with a huge variety of meat, perfect for those with huge appetite as their portions are huge. For those who craves for mookata but couldn’t find a makan kaki in time, you can still dine here as they provide sets for one too! You can find Ruk Mookata at Puchong’s Steamboat Zone. Ruk means “love” in Thai. They use charcoal mookata pit to cook, hence their food is extra flavorful. A huge option of fresh ingredients are available for your selection, ranging from meat slices, seafood, steamboat ingredients, and so forth. Although the price is a little more expensive than others, rest assured that their quality is on point.